As many may know, Niall Horan was previously in the world-renowned boyband, One Direction. Following Zayn Malik’s departure in March 2015, the band chose to take a hiatus in December 2015. 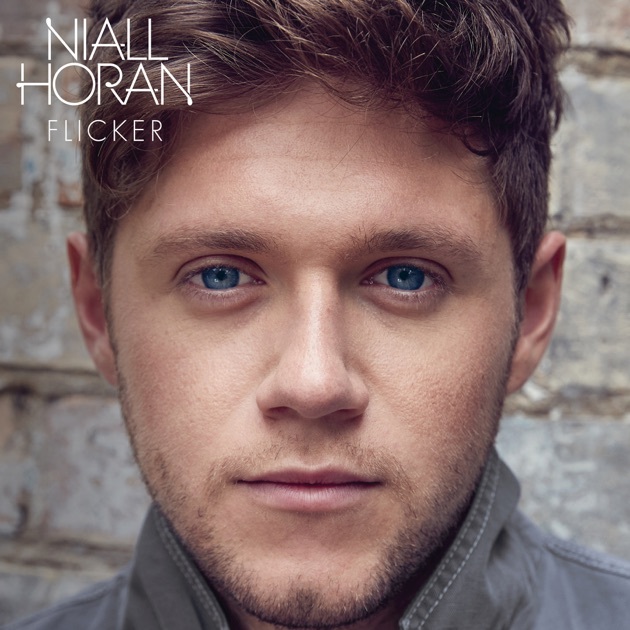 Currently, all five members are working on solo albums, and recently, Horan just released his debut album called “Flicker.” Unlike One Direction’s albums, all five albums being pop, “Flicker” belongs to the soft rock genre along with Harry Styles’ eponymous album.